Intended for a one-semester course in Accounting Information Systems taught at the sophomore, junior, or senior level at most two- and four-year schools. This revision is completely streamlined, includes new pedagogy, and is accompanied by a CD-ROM containing added coverage, making it flexible enough to suit a variety of different approaches to the course. 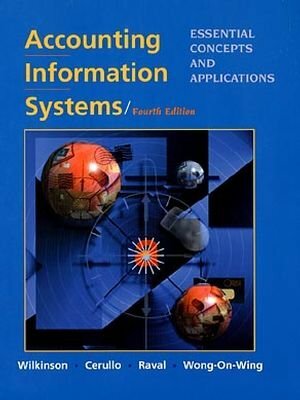 Using this CD-ROM will help you study and make learning the material easier. Plus, it contains a wealth of additional information on the topics you find most interesting. The CD-ROM, along with instructions for loading the CD-ROM and its system requirements, can be found inside the back cover of this text.